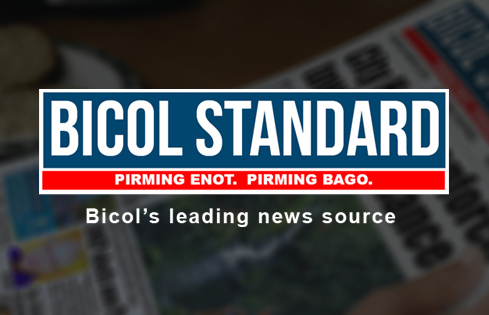 SORSOGON CITY--– Education officials here expressed grief over the death of a Grade 10 student who reportedly committed suicide inside their residence last March 21. Nympha Guemo, schools’ division superintendent of Sorsogon City, on Monday condoled with the family of the victim whose name had been withheld by authorities. Based on the police report, the lifeless body of the minor was found dead around 4:30 p.m. on said date in Purok Sagurong, Barangay San Isidro, Bacon District, Sorsogon City by Manuel Espinola, his step-grandfather, hanging inside the living room with the asbestos rope tied to a wooden beam. The minor was brought to the Sorsogon Provincial Hospital but was declared dead by the attending physician. According to relatives, a possible reason for the suicide was his poor grades in school. Guemo said that depression has become “one of the most prevalent issues confronting students and young individuals today” and assured the public that the Department of Education (DepEd) “is doing their best to nurture learners holistically”. She said “teachers are employing mechanisms and protocols to help learners cope with the school works and challenges that confront them every day in the schools and that these are being implemented in all schools division-wide”. The official, however, acknowledged that there is a need to intensify capacity-building activities both for learners and teachers alike on issues of mental health, positive discipline and skills in psychological first-aid and psychosocial interventions. Meanwhile, the Sorsogon Police Provincial Office said that they continue conducting lectures during school visitations to educate children on bullying, depression, drug prevention and other related matters. Police Colonel Marlon Tejada, provincial director of Sorsogon, encouraged all parents to exercise good parenting skills in guiding their children who are fragile and vulnerable to depression to avoid this kind of incident.